One of the questions I hear most often from brides and grooms is whether or not they should capture their engagement. My answer is always YES! 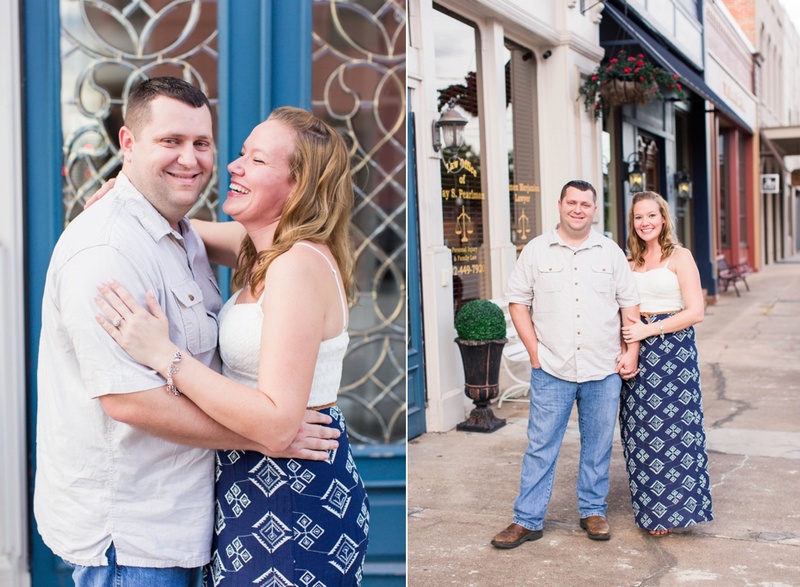 To me, engagement sessions are one of the greatest joys. 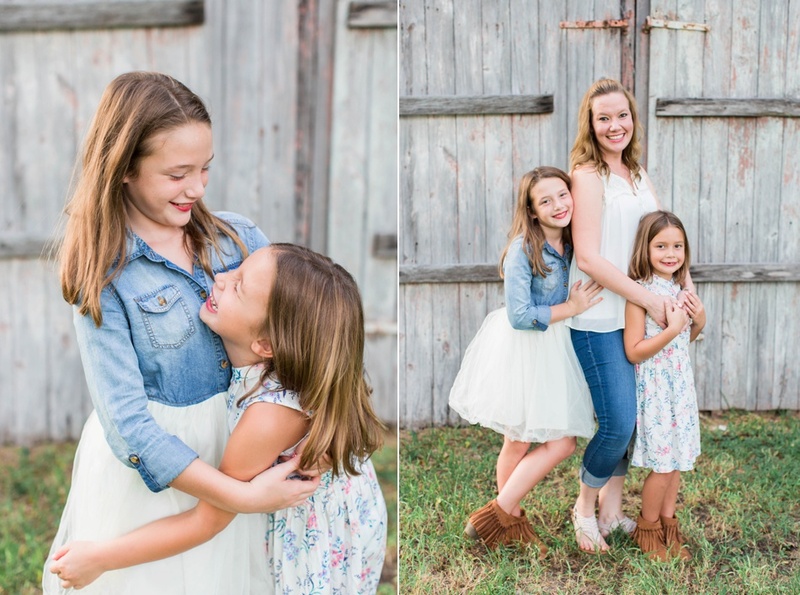 They are important to you, but this session is just as important to me for several reasons. Let’s talk through all of the pros (there really aren’t any cons), shall we? My top reason for capturing engagement sessions is a simple one: you will want to remember this season of your relationship. I don’t view your wedding day as an end goal. Instead, I view your engagement and wedding day as moments and events that are all part of your journey together. Capturing your engagement session allows you to think through all of the places that are most meaningful to you. Where did you go on your first date? What is your favorite restaurant? Do you have a park where you love to jog or walk your dog together? Those places matter. They matter because they help to tell the story of your relationship, but they also matter because they are the perfect place for me to capture your engagement session! Further, engagement sessions are sometimes one of the only chances we have to learn how to work together prior to your wedding day. You and your fiancé may feel completely comfortable in front of the camera; however, usually someone is always a little nervous. 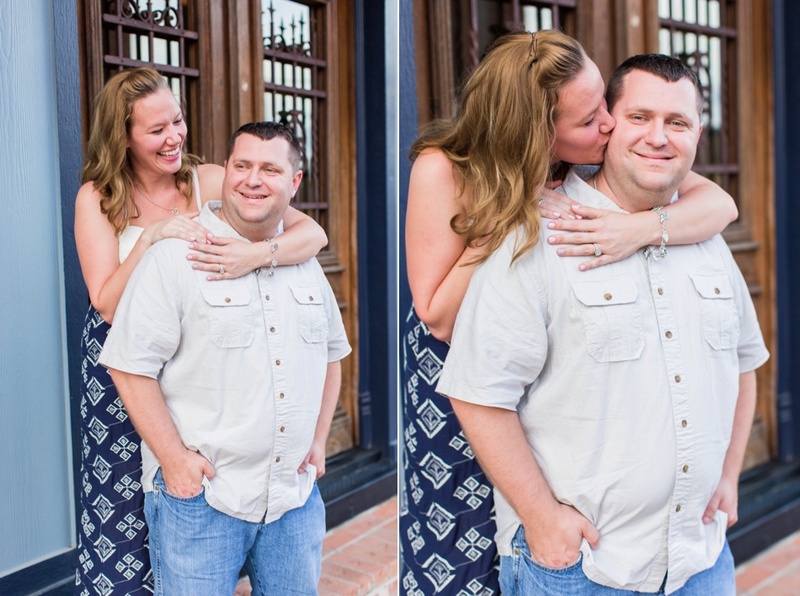 Your engagement session is the perfect time to get those nerves out of the way! We’ll walk through posing together; you will feel how natural you can be in front of my camera (no forced smiles here! ); and we will all learn about each other’s personalities. All of this is key for us to experience prior to your wedding day because you want to feel as though a friend is photographing every moment rather than a stranger whom you feel you barely know. 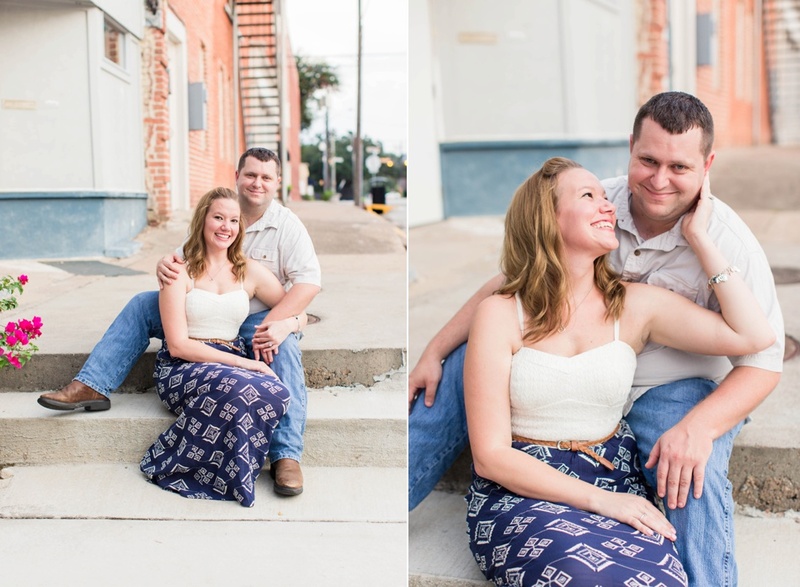 Finally, engagement sessions are fantastic for gathering photos together to use for your wedding day! I love when couples opt for save the dates complete with a photo (or many!) from their engagement session. I also think albums from sessions are so fun to use as guest books at weddings, and I’ve had brides and grooms opt to display a few engagement photos at bridal showers too! Any way you can personalize your wedding will make it feel more unique and so much more like you. I cannot wait to capture you during your session! Let’s get together in your favorite place when the lighting is the best (think: two hours before sunset), and have fun together. I’m ready to capture just about anything!